There is no airport on Tinos Island. The closest airports are Mykonos Island Airport or Athens International Airport. Chances are your trip to Tinos Island will start at Mykonos Island. From here, the only way to get to Tinos is by ferry. There are daily boat and ferry trips to Tinos. 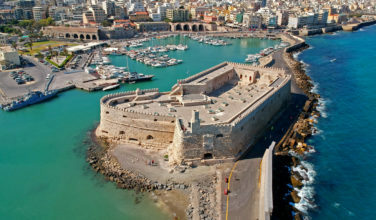 The website FantasticGreece.com is a great resource for researching and booking boat tickets. Some of the leading boat companies include Blue Star ferries, SeaJets, Fast Ferries, Golden Star Ferries and Hellenic Seaways. The trip takes about 30 minutes, and you will arrive at the port of Tinos at Tinos Town. Tinos Town, also called Chora, is the capital of the island. The island of Tinos is located in the Cyclades archipelago in the Aegean Sea between Andros and Mykonos. It’s also known as the Lourdes of Greece. The island has a long, tumultuous history. Andrea Ghisi and his heirs owned it until the late 14th century when it was bequeathed to Venice. Early in the 18th century, it was captured by the Ottoman Empire and regained independence about a century later. 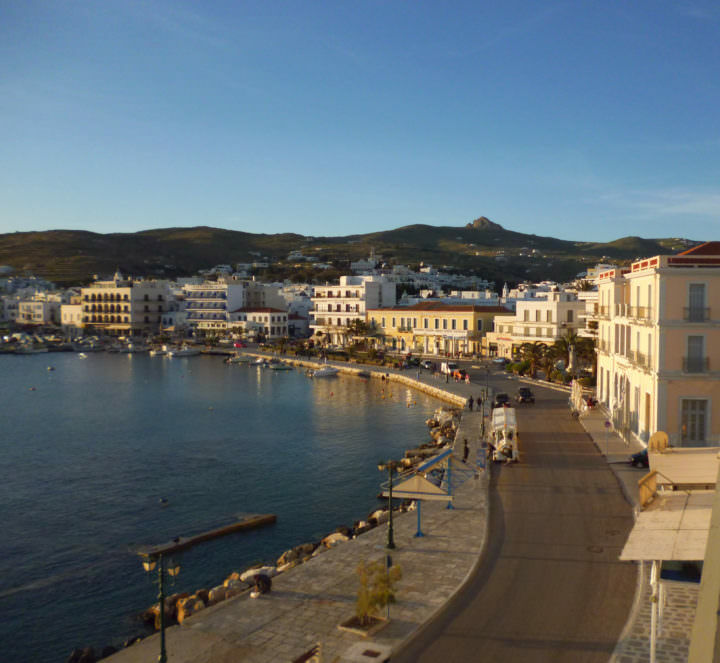 Tinos has a distinct, laid-back feeling. 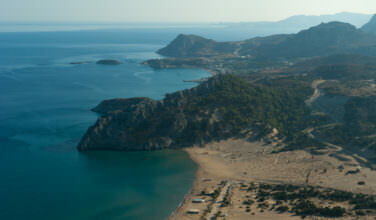 The island has a varied landscape that offers stunning views from numerous beaches to rounded and jagged mountains. Church of Panagia Evangelistria. This traditional church is worth visiting and is a popular pilgrimage spot for locals and tourists alike. Dormition of the Virgin Mary Festival. This takes place on August 15th so if you have the chance to visit the island on that day, this festival is worth checking out! Sanctuary of Poseidon. 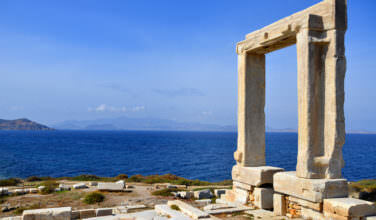 This dates back to the 4th Century BC and there is evidence that it served as a hospital in Ancient Greece. Holy Monastery of Kechrovouniou. Located in Steni village, this monastery exudes traditional architecture and was founded sometime in the tenth or eleventh century. Museums. 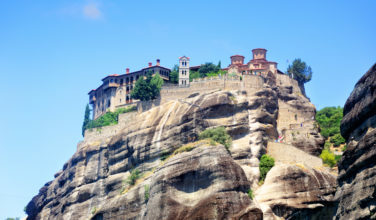 The museums you can visit include the Museum of Folk Art, the Antonios Sochos Museum, and the Archaeological museum. Beaches. Tinos has many beaches that are worth visiting, including Agios Sostis Beach, Kionia Beach, and Panormos Beach. The Island of Tinos shares the beauty of the Cycladic islands while retaining the traditional Greek way of life. If you want to enjoy quiet, idyllic beaches and rural, inner lands, then this is the place for you!